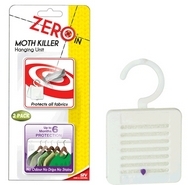 Clothes Moth Killer Hangers x 2 are ideal for hanging on wardrobe or clothes rack rails to give protection to garments. 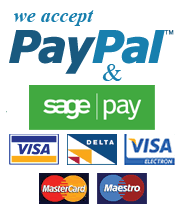 Alternatively can be placed on clothes hangers or inside storage bags and boxes. These Clothes Moth Killer Hangers will give protection for up to 6 months.